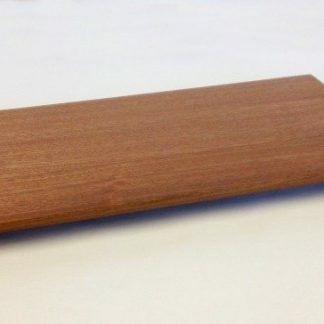 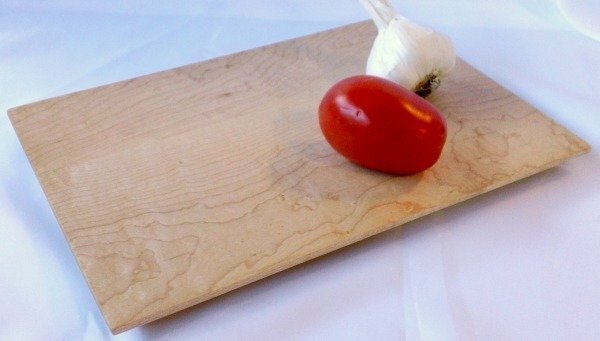 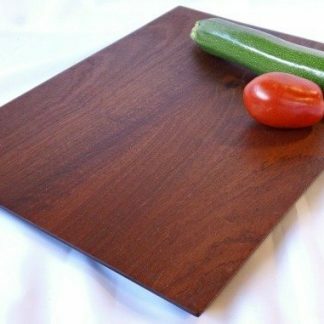 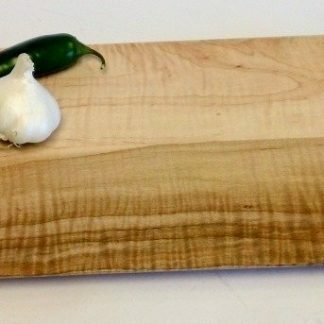 Measuring a handy 8″ x 12″, our lightweight, maple cheese board is great for a quick grab and use in the kitchen item. 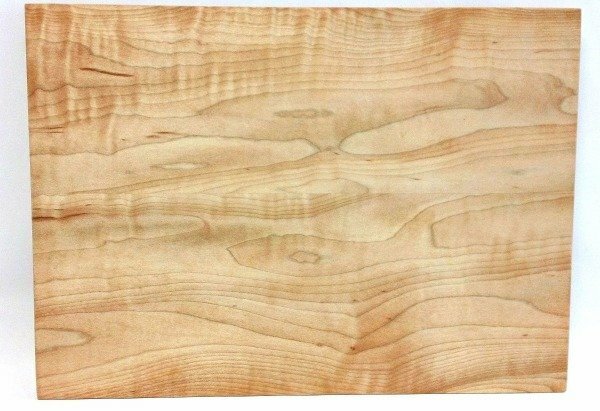 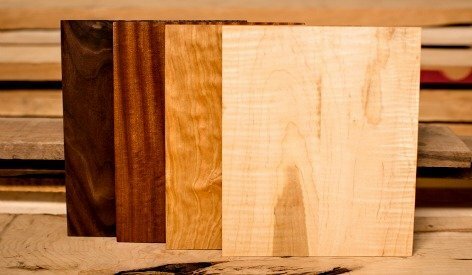 What can we say about figured maple…. 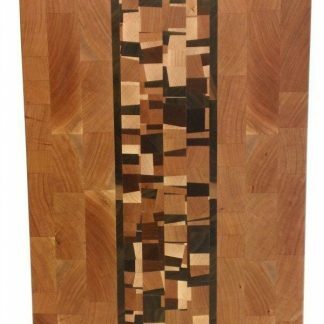 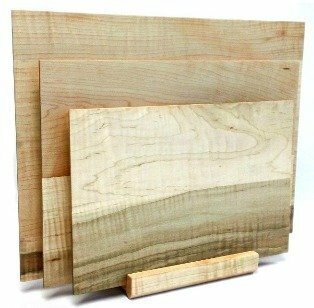 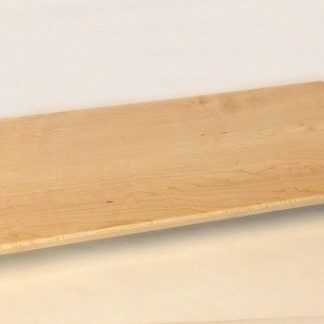 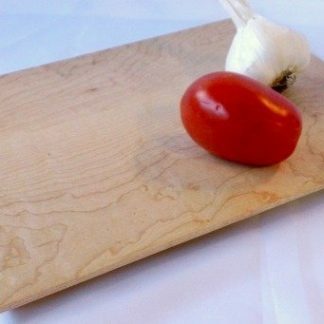 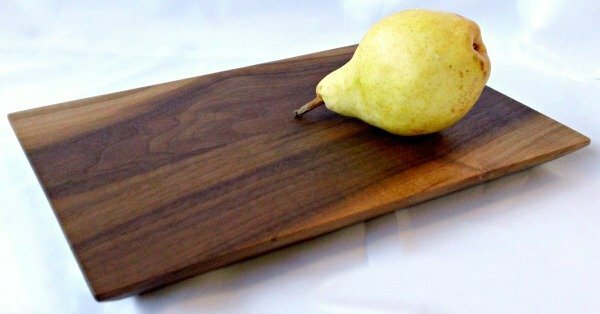 Our figured maple cheese board will come in handy for a quick grab and use in the kitchen item, measuring 8″x 12″ and lightweight.